What a poignant puzzle you’ve found! Puzzles are fun and keep us on our research toes 🙂 Thanks for stopping by Joy! Such amazing work you have done! I did have to smile at someone going by the name Hyman Hyams—that must have gotten people tongue-twisted. The different names for the fathers on the headstones is puzzling, given that everything else points to them being brothers and that both had a surname meaning “son of Chaim.” It looks like Marks was 12 years younger than Sam—could they have had different fathers? If you find the sister’s gravestone or records, perhaps that will help clear things up. Great post, Sharon! Also, as Robin said, he might have had two first names. My great-grandmother was always known by my mother as Bessie—I was named for her (my middle name), but my mother’s uncle listed her name as Fanny on his Social Security application. I was completely bewildered until I looked at her headstone which had her Hebrew name as Pessel Feige—thus, Anglicized to Bessie and Fanny. Apparently she went by both names! The photo of Marks, Polly, Annie, and Freda in particular caught my eye. Would you happen to know the occasion on which it was taken? I’m wondering about the veils the two little girls are wearing. I thought they looked like First Communion as well. This has been such a wonderful journey and opened up so many things for you. More puzzles and questions, of course! I would say that with both brothers naming children both names, there is a good chance their father used both in some combination. Now HE didn’t have a brother with one of those names, did he? But each of these sons is referring to the same man as their father, so …. I have found it sometimes interesting to see who gave the information on death certificates, or to tombstone engravers. Children don’t know everything, they weren’t listening closely to the family stories, or maybe they only heard something mentioned once in passing. It’s clear you’ve found relatives, though! Wow, what amazing info you have been able to pull together! So happy for you, Sharon! The comments are interesting, too! Hi Luanne ~ Thank you, the comments are interesting and really get me rethinking and rechecking information, dates and facts. 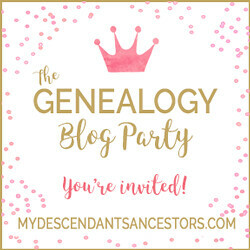 That’s one (but certainly not only) of the best things about comments on our genealogy blogs! My great grandfather had the name Solomon/Shlomo. He became ill and was given the name Abraham. His passport from Poland had the name Shlomo. I am not sure what was on his grave. But two great grandsons were named for him. Both named Steven. One was given the Hebrew name Abraham Shlomo, the other just Shlomo. The addition of a second name was to confuse the angel of death. Haim means life. So that makes sense. What a great breakthrough for you. Shalom and Happy Thanksgiving! One of my cousins changed his name from Abeles to Aldor, probably about the same time he immigrated to the U.S. I wonder if he did it to avoid detection, or if it was just one of those Jewish things. Either way, at a JewishGen conference I learned that there are several reasons for different names in our Jewish history, and a lot of them have to do with politics and culture. I’ll have to look it up and try to explain it in a post. Quite a mystery, I hope you solve it. I did my family tree some years ago and decided to pass it on to other members of the family to continue, but it was a lot of work. 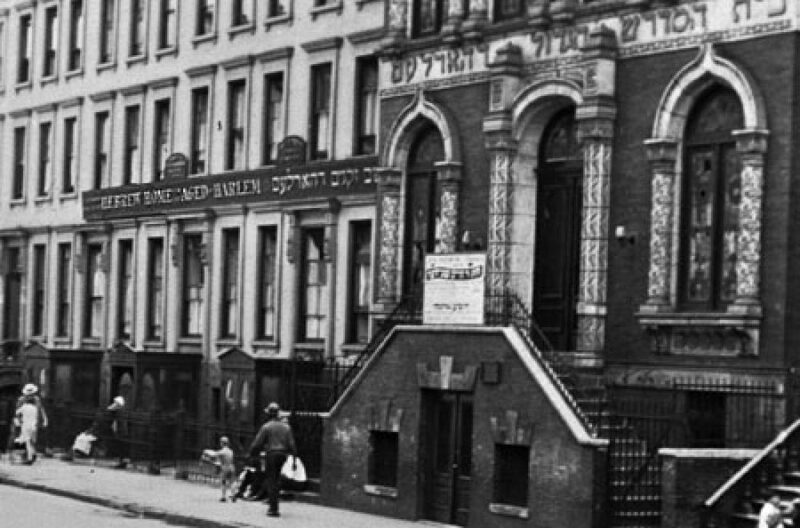 Have you tried the JGSGB (Jewish Genealogical Society of Great Britain)? https://www.jgsgb.org.uk/ They might be able to help. Presumably you’ve looked in JewishGen and Cyndi’s List? By the way, I’m originally from London and the hospital would have been in Tooting Bec not Tooting Bee. 🙂 Tooting Bec is an area in Wandsworth in South London.